Instax ambassador Charli here again! 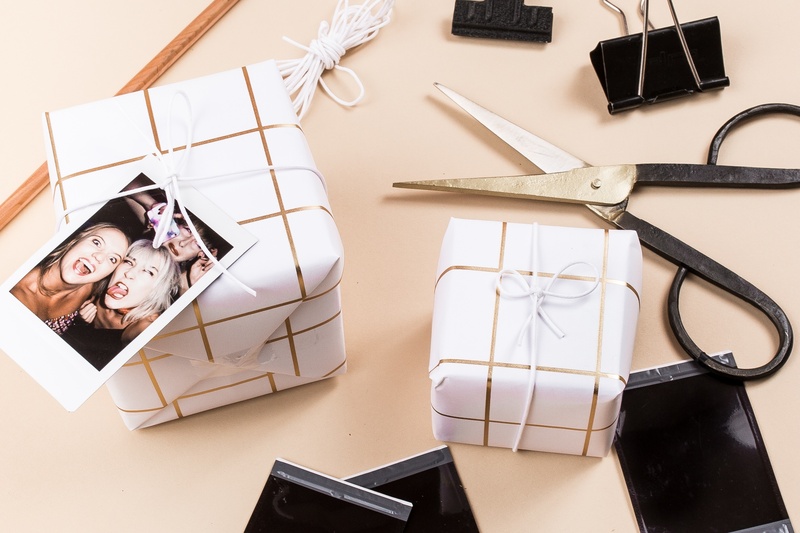 This month, I’ll be showing you how you can beautify your holiday gifts with instax. 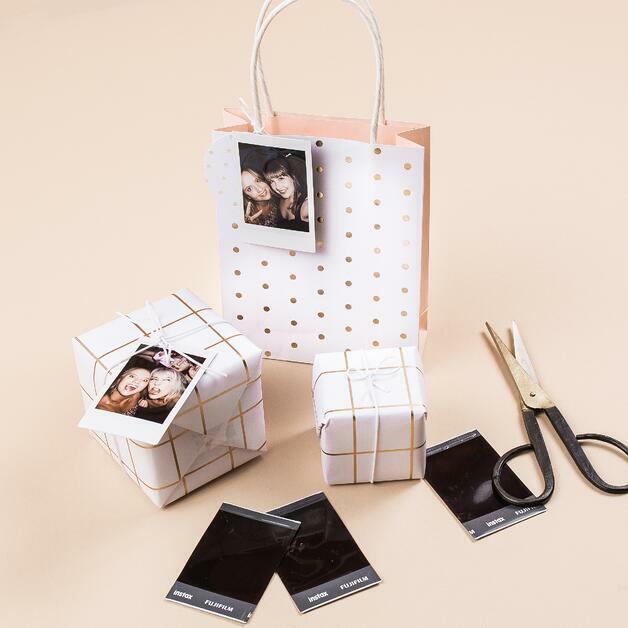 Wrap up your beautiful gift using tape + scissors. Add ribbon. Make sure that it’s tied nice and tight so that your instax won’t slip out when we pop it on! Slip your instax underneath your bow. Voila! A beautiful, personalized holiday gift.